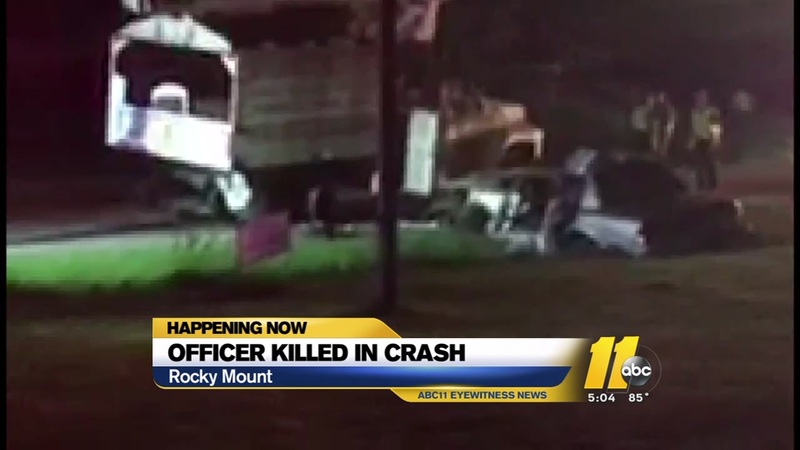 ROCKY MOUNT, N.C. (WTVD) -- The Rocky Mount police officer killed in a car crash last week will be laid to rest on Friday. 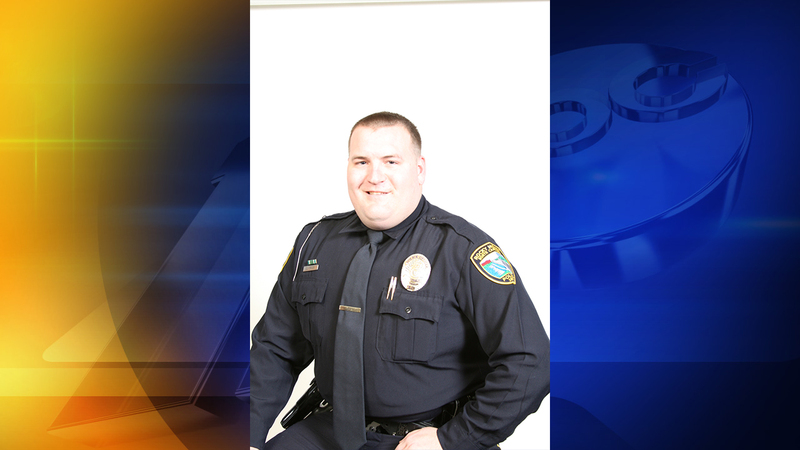 Police said officer Christopher Driver was killed Saturday, June 22, after he crashed into a truck that had broken down and was on the side of the road. According to the Highway Patrol, the 27-year-old tried to brake when he saw the truck on the road. But it was too late. Authorities said he was not wearing a seatbelt and did not survive the impact. His funeral will be held Friday, June 29, at 1 p.m. at Rocky Mount High School located at 1400 Bethlehem Road. Two men were arrested in connection with his death. Officials with the Highway Patrol said 46-year-old Derrick Sheffield was trying to tow the vehicle but then left it behind unattended, which is against the law. He was charged with misdemeanor death by vehicle and leaving a vehicle unattended. Wine drinkers usually choose between red and white wines, but they now have a new option.